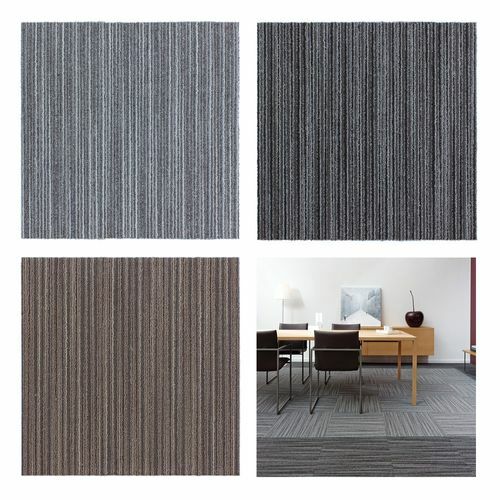 Create an individual room style with the versatile carpet tiles – at home or in the office. 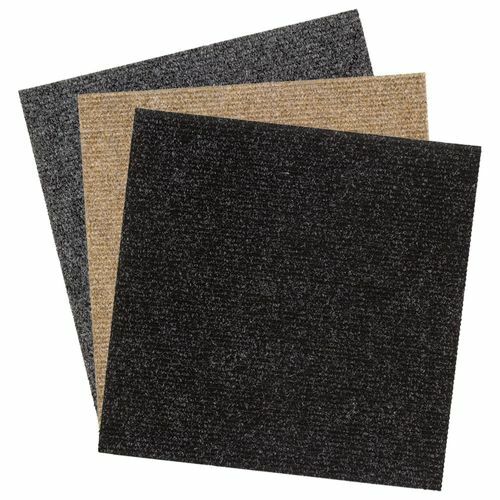 Carpet tiles offer a nice alternative to conventional carpeting and they a very flexible, since they can be combined with different colors and patterns. 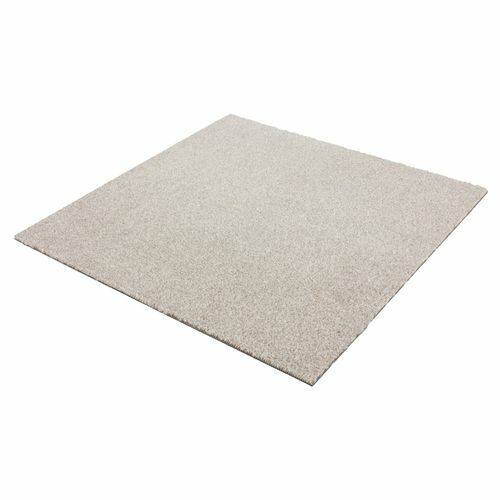 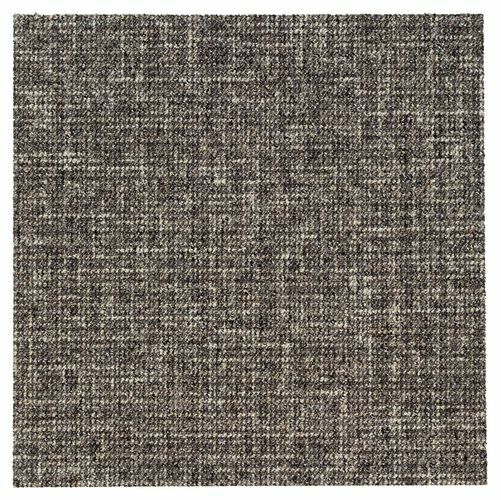 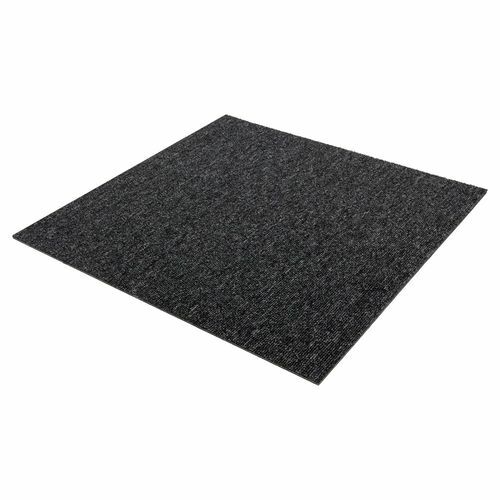 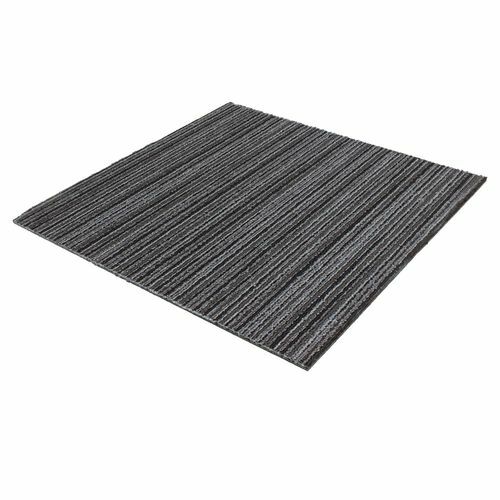 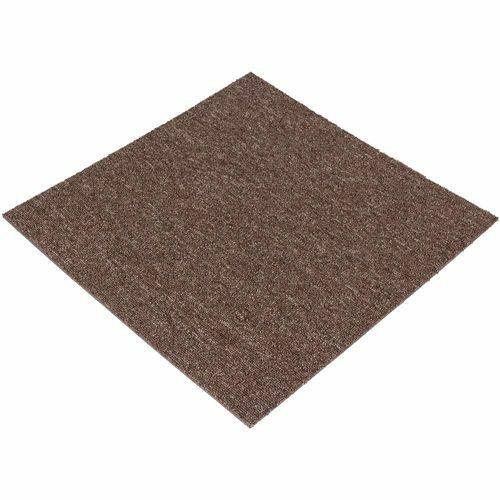 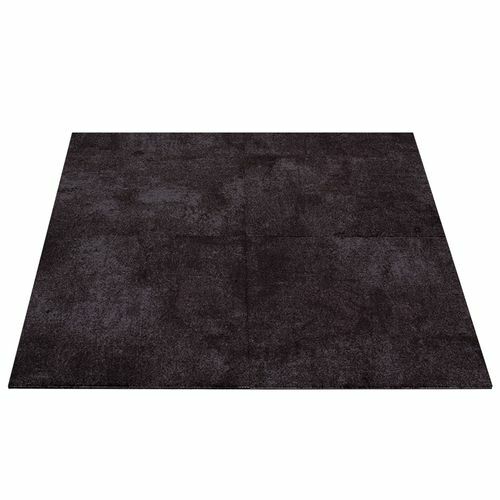 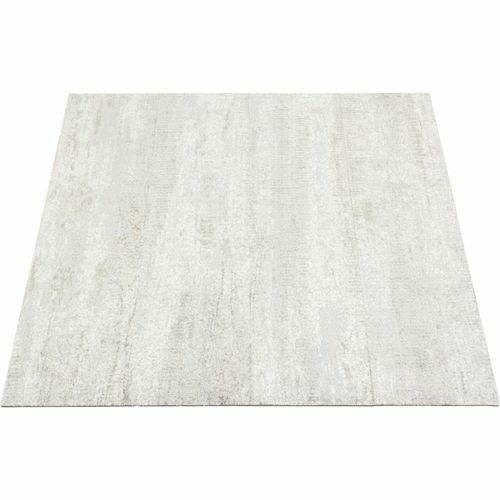 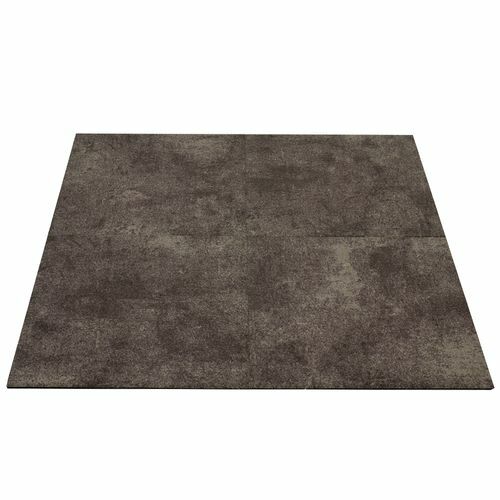 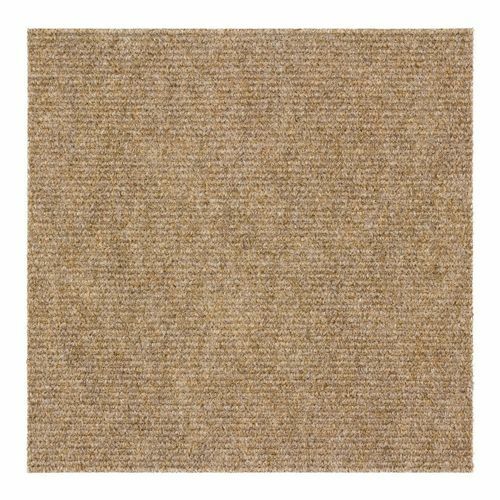 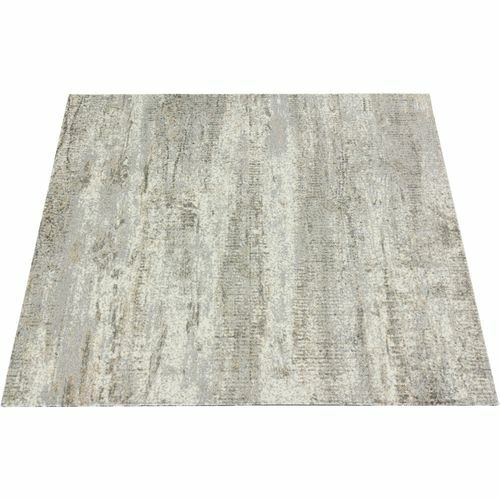 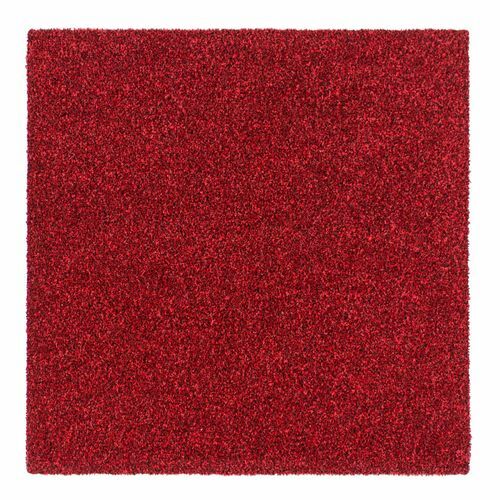 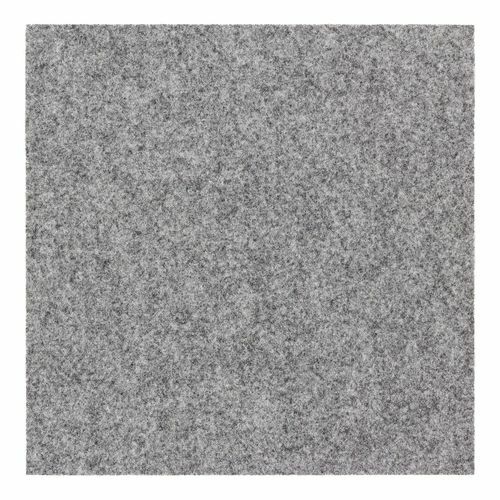 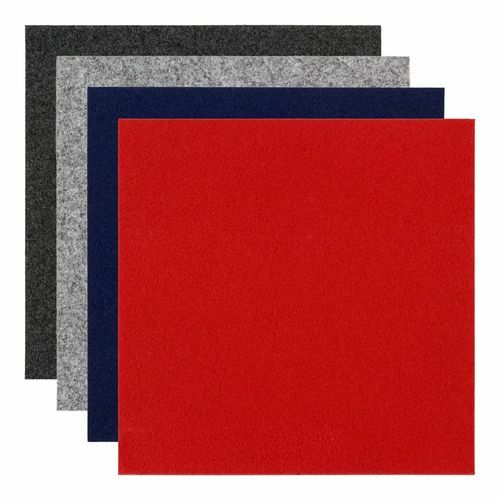 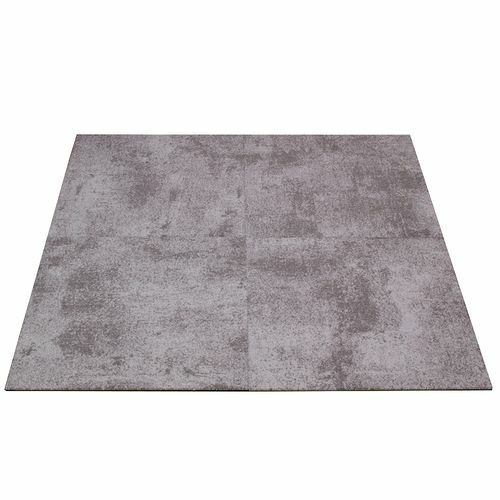 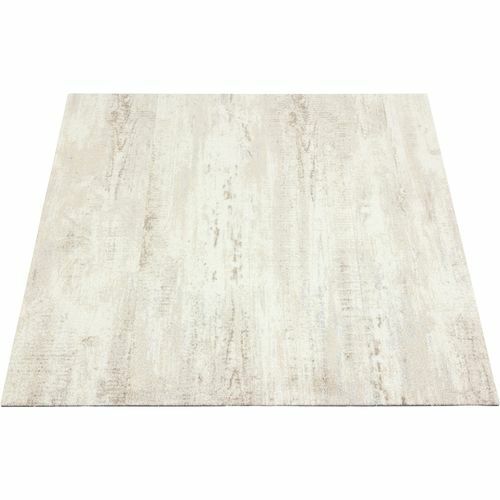 The square carpet tiles have a size of 50x50 cm and the rectangular carpet tiles have a size of 100x25 cm. They are self-lying and they can always be replaced without leaving undesirable residue on the floor. 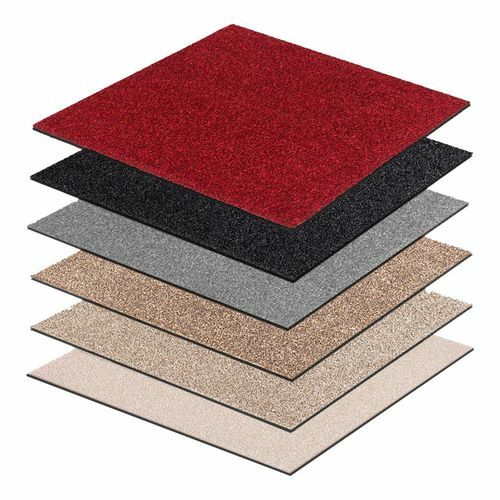 The carpet tiles are robust, durable and long lasting, which allows them to be used as flooring in rooms that are frequently used. 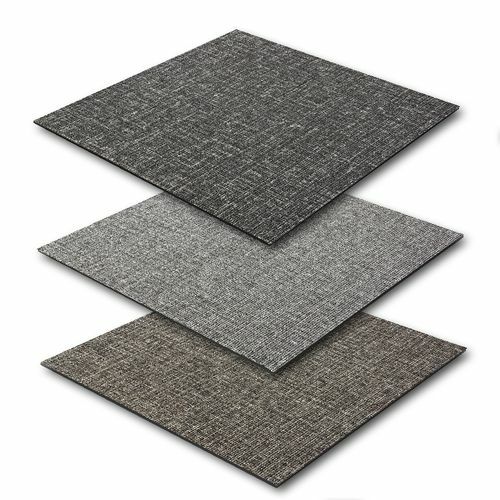 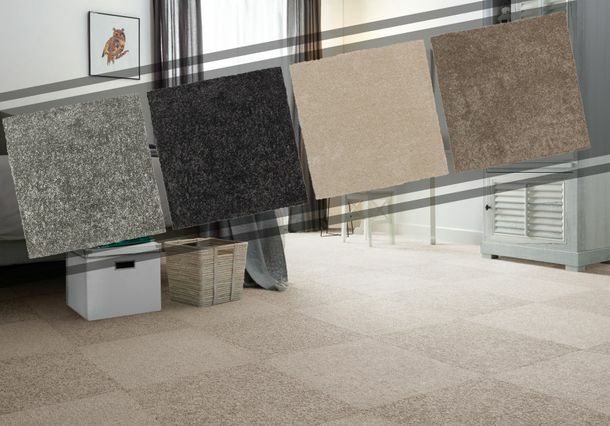 The carpet tiles combine the advantages of a beautiful carpet and the benefits of an adaptable module system. 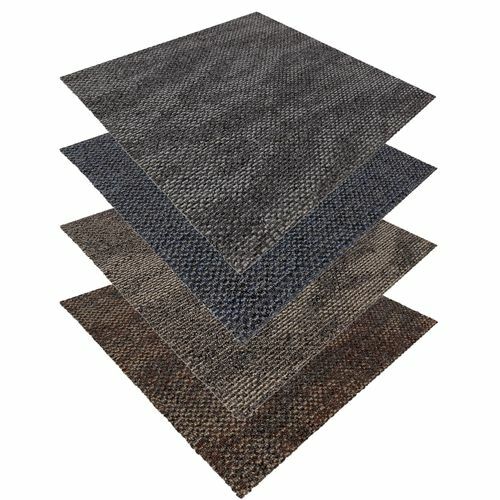 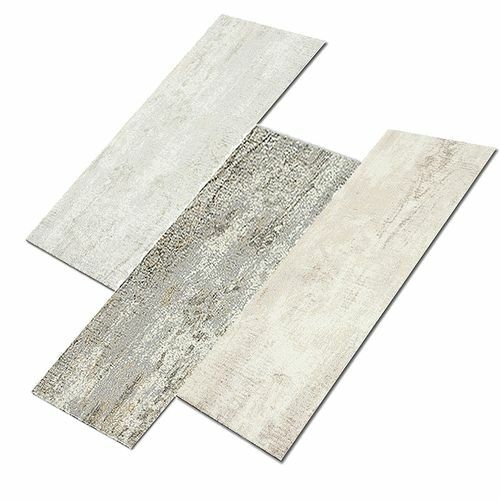 In addition, the carpet tiles can be layed on floors with underfloor heating.